Objective of the Rugby Starter Programme is for schools who are interested in exposing their students to rugby, and to introduce TAG rugby to their students. The programme is entirely free and no coaching fees are needed. The game of TAG rugby involves fundamental motor skills of running, passing and catching, and is modified as such there is no contact involved in this game, both female and male student can participate in this programme. For more details please email gaspartan@sru.org.sg / ashrafnasser@sru.org.sg . 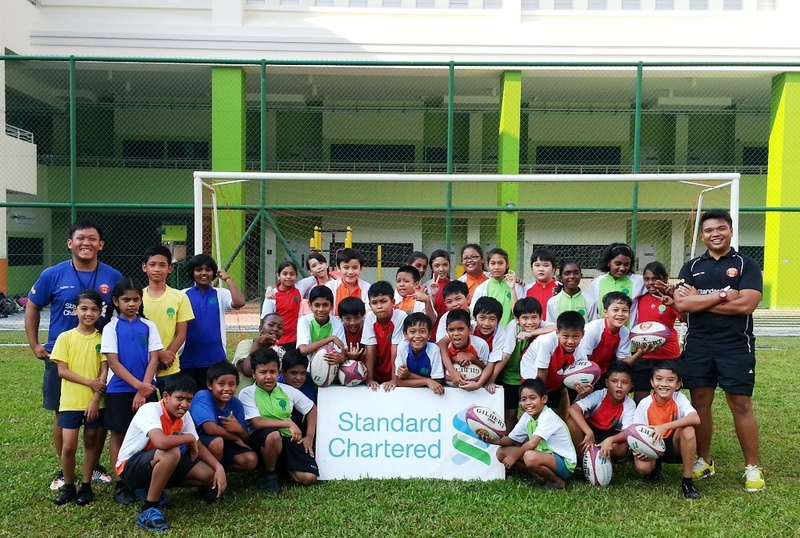 Standard Chartered Rugby Development Officers conducted a free Rugby Starter Programme, TAG Rugby, for the students from First Toa Payoh Primary on 11th and 18th April 2013. 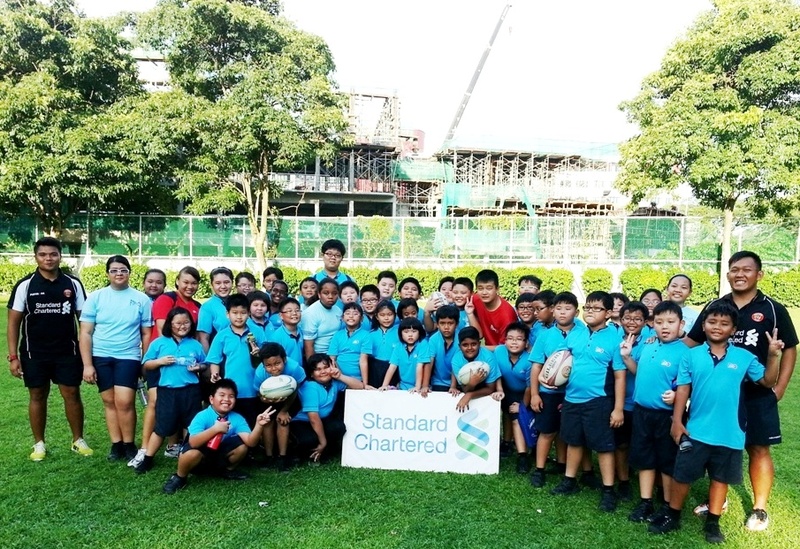 North Vista Primary School was the next destination for SRU’s Standard Chartered Bank Rugby development officers. 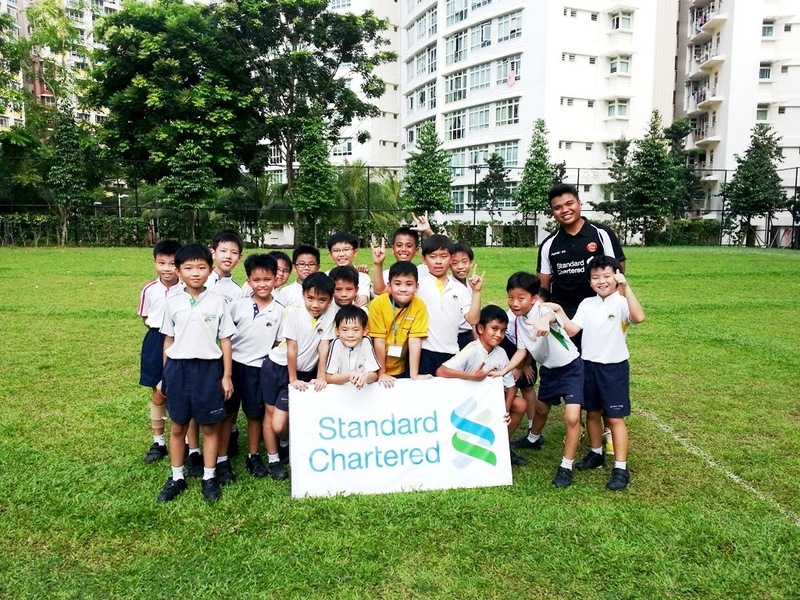 The school was given 2 free “rugby starter” session which was held over 2 days, 8th and 15th of April 2013. 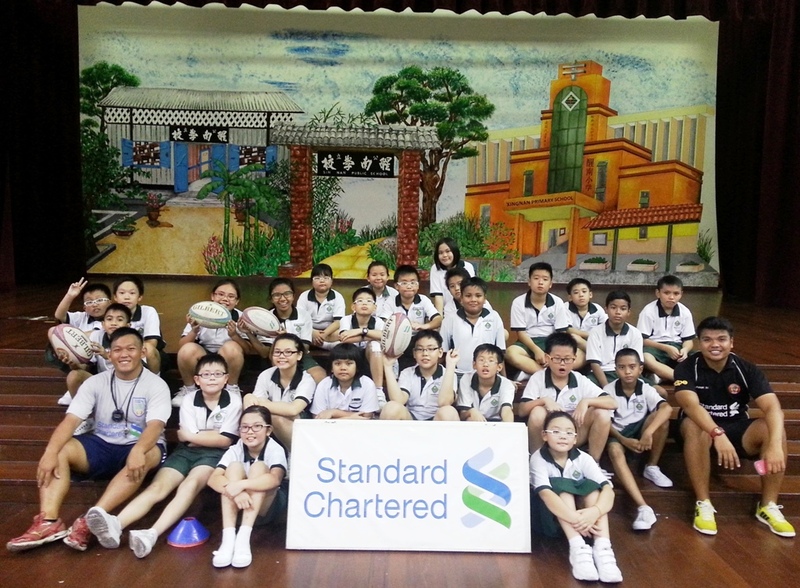 Standard Chartered Rugby Development Officers went down to Xingnan Primary School to conduct 2 free “Rugby Starter Programme” sessions on the 26th of March 2013 and 2nd of April 2013. 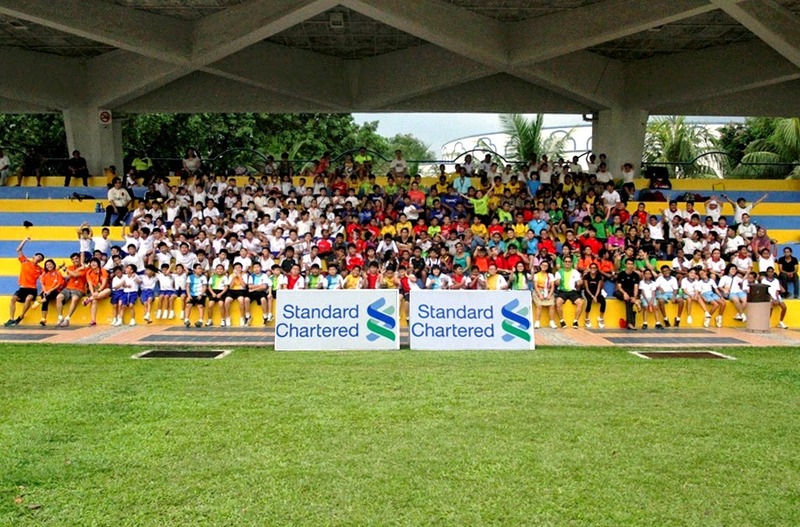 Standard Chartered Rugby Development Officers conducted a Rugby Starter Programme, TAG Rugby, for the students from Blangah Rise Primary on 6th and 13th March 2013.